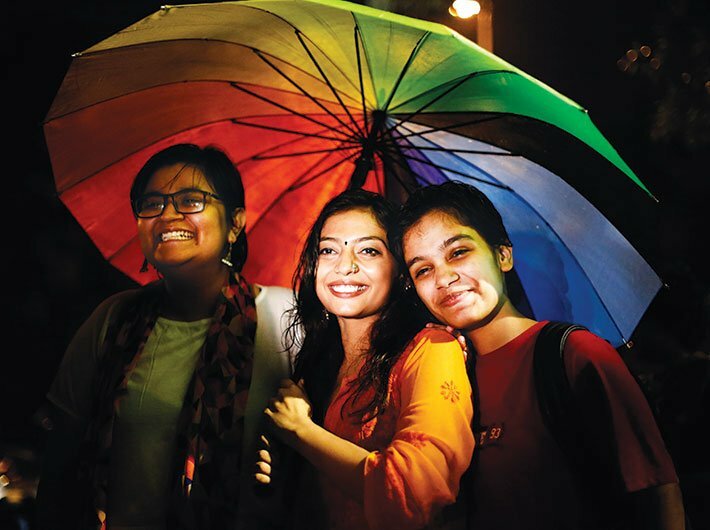 The supreme court has rooted out Sec 377 IPC and recognised the right of adults with a spectrum of sexual orientations and preferences to make love as they please. The September 6 ruling also asserts the right of minority groups to not be judged by the norms of the majority. Society is unaccepting of and tough on those who sway to different heartbeats. 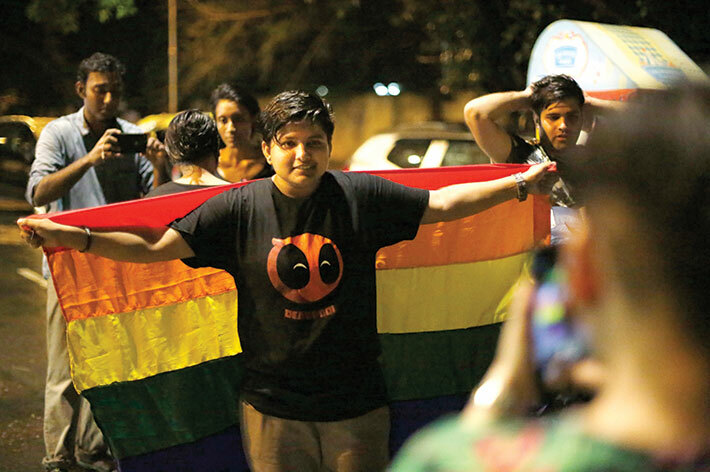 Sec 377 IPC allowed the state to handcuff and fetter them for being what they are. 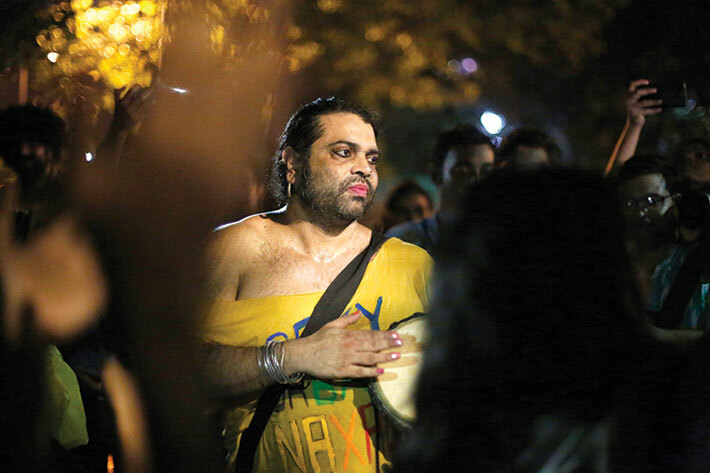 With the stigma of criminality wiped off its identity, the LGBTQ community burst into celebratory colours at Jantar Mantar, Delhi, on the evening of the ruling. A gentle drizzle murmured its approval. Sec 377 IPC belonged to the Victorian era. The law will now speak a new, embracing language of love. A long fight for complete acceptance in society lies ahead. But an antiquated British law reeking of an epoch of sexual repression and intolerance of variation is now out of the way. Politicians fought shy of discussions of homosexuality and other forms of sexual and gender expression. The supreme court, however, has taken a contemporary, progressive view. 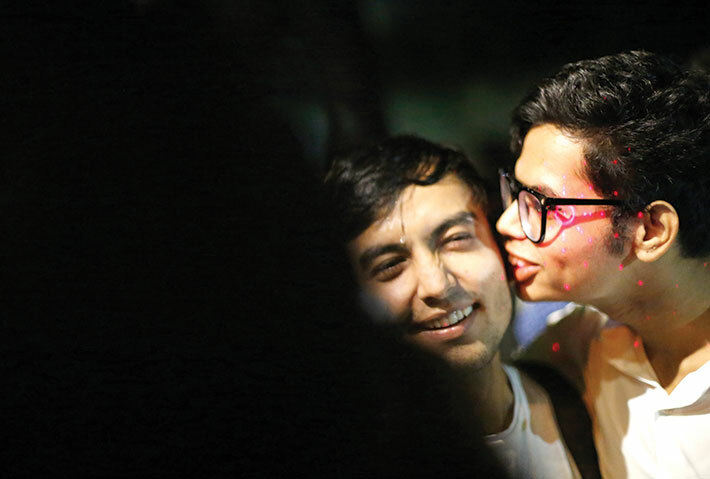 The LGBTQ community spilled out in waves of palpable joy. There was singing and dancing and making whoopee on the streets. There were tender PDAs — and tears! 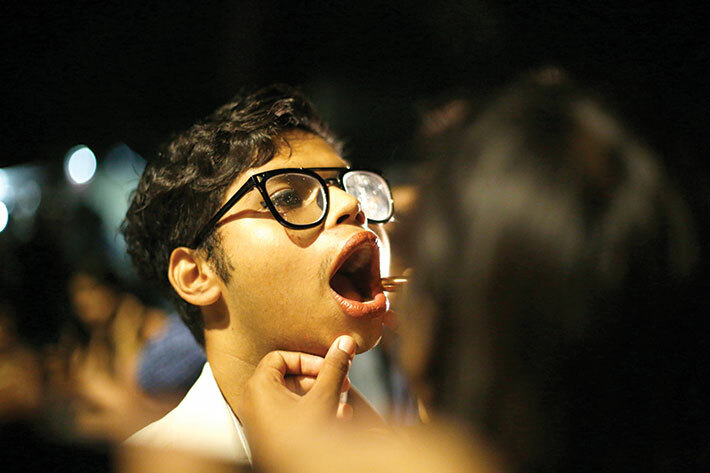 If you are a young man in India, it would take a lot of gumption, even in cosmopolitan, indifferent Delhi, to have your lips painted in public by another man. Or to live out your drag queen dreams in a neo-burlesque street show. 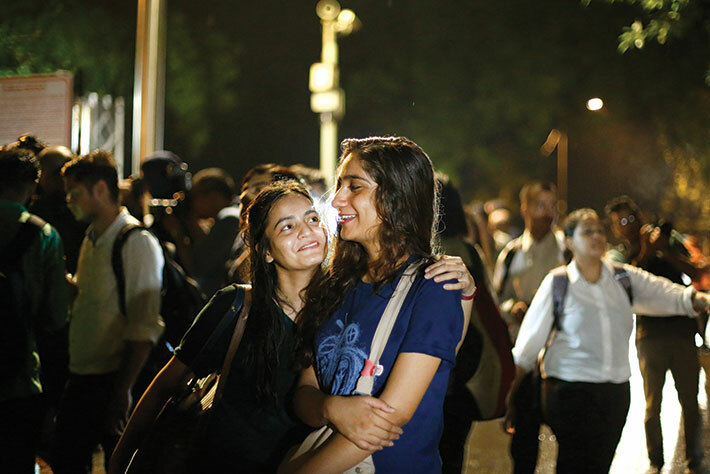 If you are a lesbian or a transgender or a bisexual or take on a shade of sexual identity that is uniquely yours, it would take immense courage to proclaim it for the world to hear. 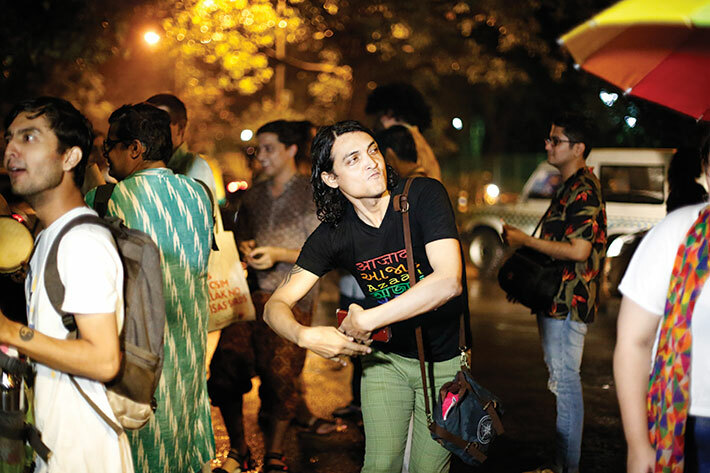 But the LGBTQ community in India has steadily made such openness easier, through awareness programmes, activism, visible splendour. 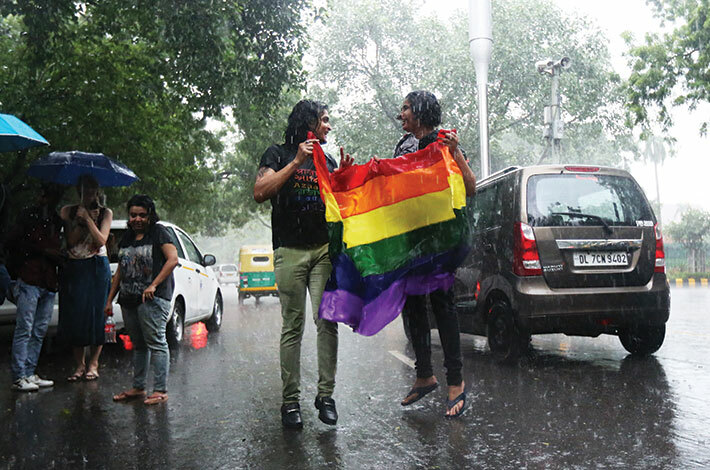 The historic ruling on Sec 377 IPC saw the community at its happiest and boldest on the rain-splashed streets of the capital.